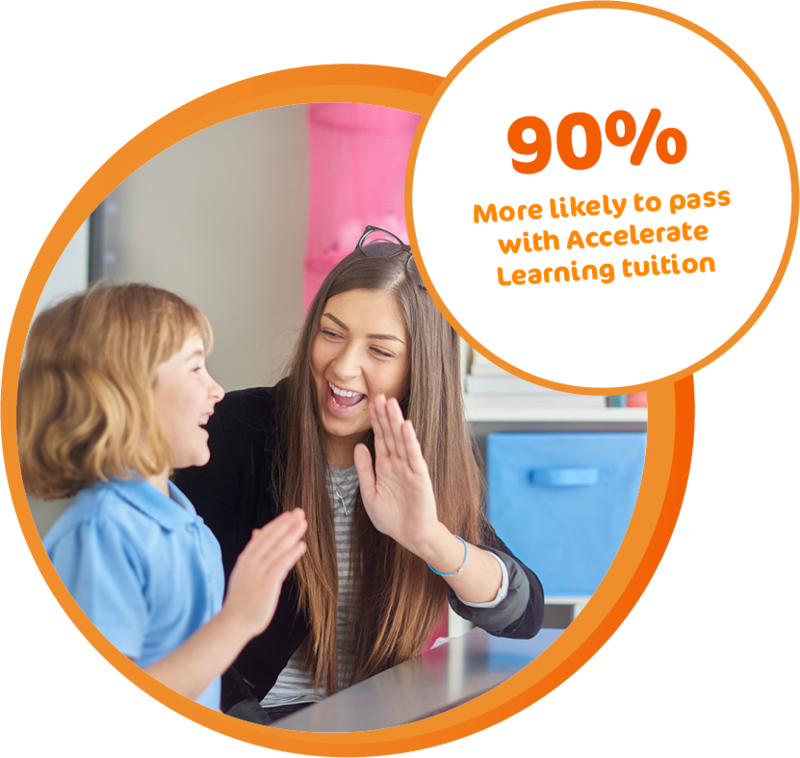 Our one-to-one tuition offers a personalised, high quality educational experience in the comfort of your home that is second to none in the UK market. 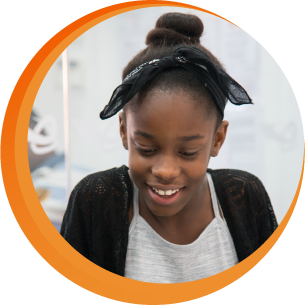 Whether it is for exams and revision techniques, building confidence or supporting students that are falling behind, our one-to-one tutoring will deliver outstanding results. Following a consultation and assessment, we will assign a tutor best suited to your child. 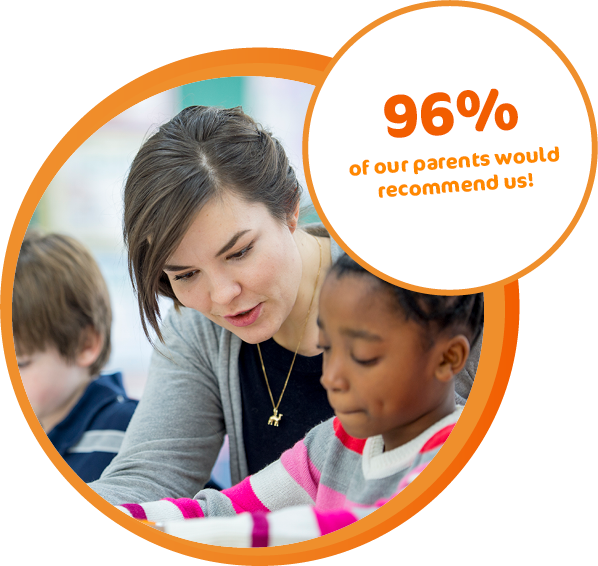 Our local tutors will always provide feedback at the end of each session ensuring the highest level of customer care. Evidence indicates that one to one tuition can be effective, and on average accelerating learning by approximately three – five additional months’ progress. 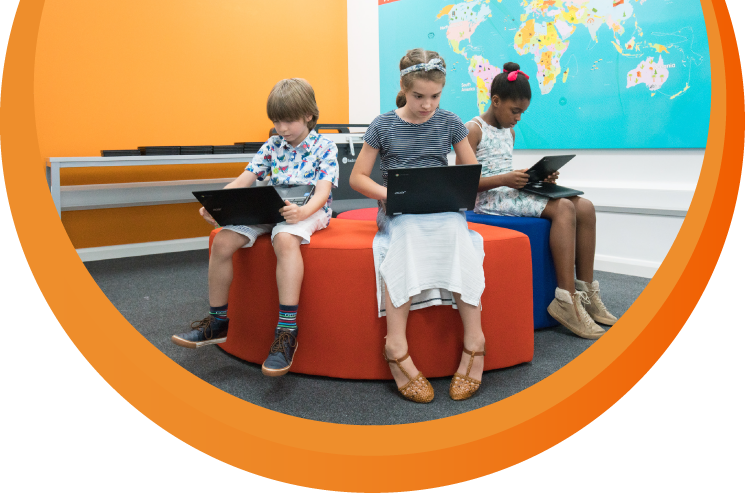 So what are you waiting for, secure your child’s pathway to success by booking a free trial session at our liverpool centre today. motivates your child and design lessons centred around this. Our private tutors are flexible; you can decide how often you want your child’s tutoring sessions and change them in due course. Our tutors will always help your child review the areas in which they may be struggling and assist them in completing homework. 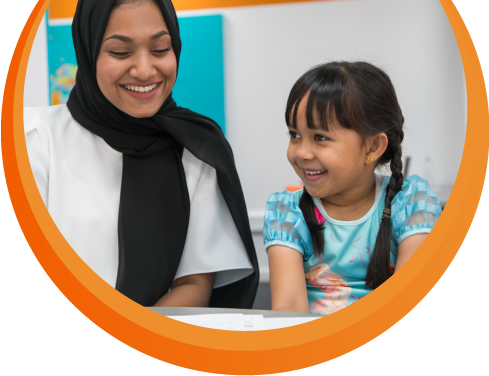 Your child will be assessed regularly (every 6 weeks); the detailed marking and feedback that is provided is the key to accelerated learning and improved progress. Improvements in performance and test results will hugely increase your child’s confidence and self-esteem which will give them the extra motivation in their studies. My tutor was easy to talk to and work with. She took a genuine interest in my Maths GCSE and I achieved a higher grade than I was predicted.